Hacker Cancels Plan to Live Stream Deletion of Mark Zuckerberg’s Facebook Account. 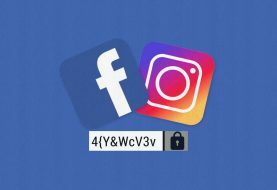 It was just yesterday when Facebook announced that it was hacked after attackers exploited a vulnerability in its View As feature and gained access to over 50 million accounts. 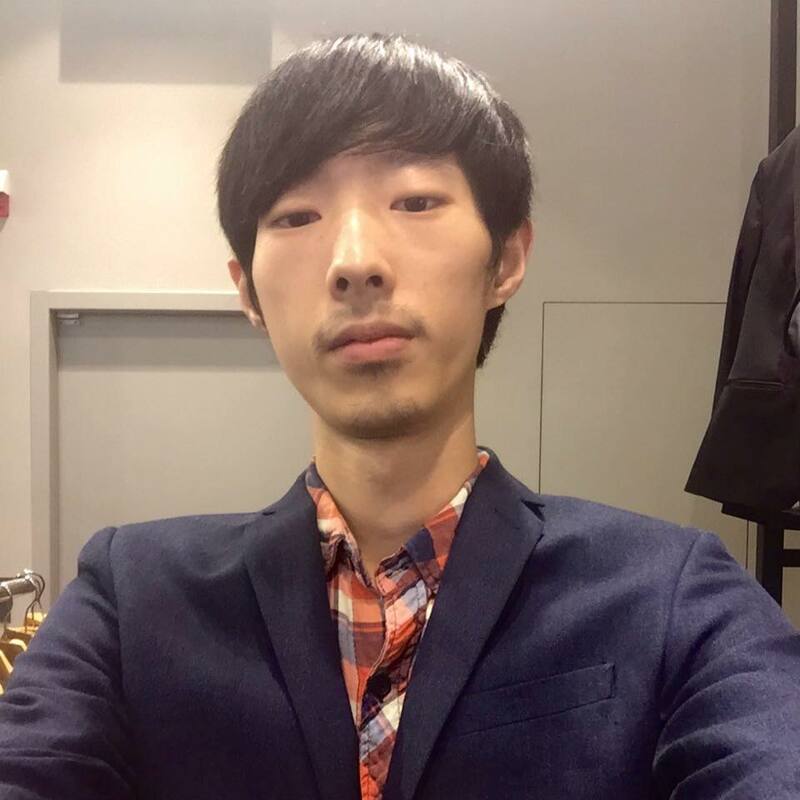 Now, a well-known hacker from Taiwan, Chang Chi-yuan made headlines for a rather intriguing statement as he threatened to live stream the deletion of Facebook’s CEO Mark Zuckerberg’s official Facebook account. However, as per the latest twist in the tale, the white hat hacker has canceled this plan and announced it on Facebook as well. 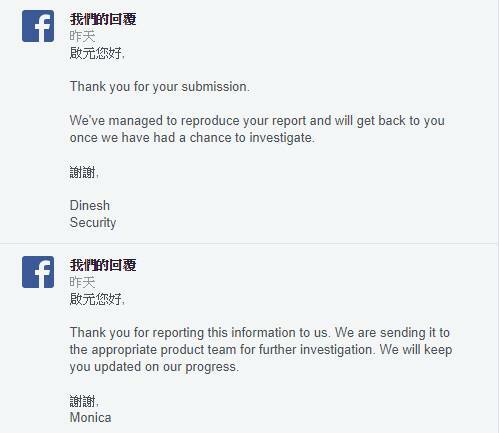 “I am canceling my live feed, I have reported the bug to Facebook and I will show proof when I get a bounty from Facebook,” said Chang. The hacker has posted screenshots of the social network’s responses to his bug reports on his Facebook timeline as well. 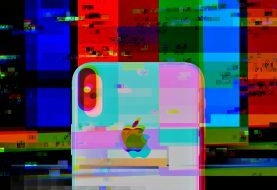 In Sept, 2018 Chi-yuan also posted a screenshot of the Apple Pay flaw that he identified, which let him buy 500 iPhones for only 1 Taiwanese dollar. He has also claimed to have launched cyber-attacks on Tesla and Apple. Reportedly, Chi-yuan was sued by a local bus operator as well for hacking his system and purchasing a ticket worth a single Taiwanese dollar (USD 3 cents). He has earlier mentioned that he wants to use his hacking skills to earn money, so naturally, he was attracted to Facebook’s ongoing bug bounty program. Facebook is offering recognition and rewards to security researchers who are successful in identifying vulnerabilities in the social network’s services. Chi-yuan has stated that he will be sharing the proof with the social network after he receives the bounty.